Well hello my loves, how are we all keeping? 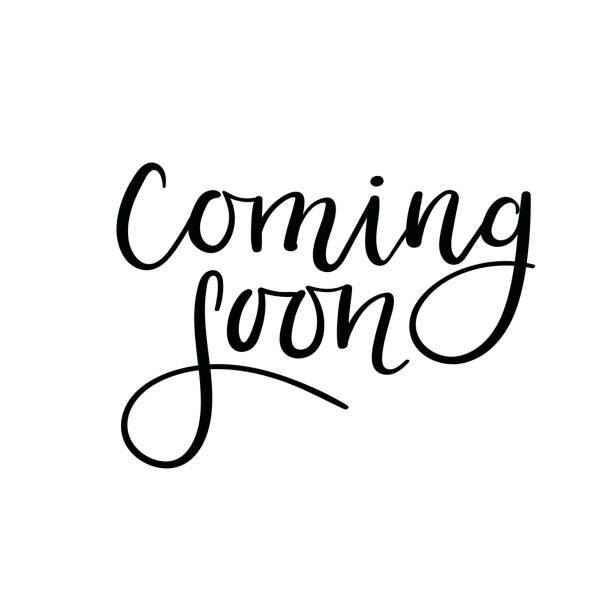 There has lots been going on in Fairy HQ 🙂 that I completely forgot to fill you all in on our newest venture. 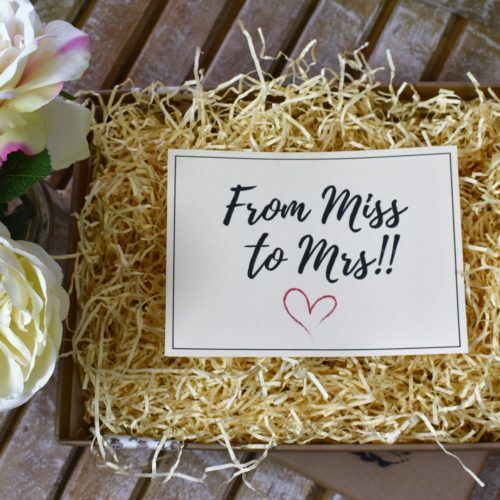 If you are following us over on Facebook & Instagram you will have seen that we are launching our very own online show focused solely on assisting couples in planning their special day. So I thought I would pop on today and fill you all in on what you can expect to see. One of the big questions we are are getting is, who is the show for? The simple answer is anyone who is planning a wedding or just loves weddings as much as we do :-). We have been filming with some of the countries most esteemed venues and suppliers and feel we have brought a mix with something for everybody whether you are only starting out or are coming near the end of your planning journey. In addition we will also be bringing you our expert panel on hair, beauty, skincare and of course bridal style catering not just for the couple but their entire bridal party and guests. To begin Once Upon Ever After will be available to view on Facebook Watch, IGTV and You Tube. Our dedicated website will be available later this year but more will be revealed on that in the coming weeks. Our very first episode airs on Saturday 29th September and from there a new episode will be available every Friday. We are so excited for this new chapter in our story and thank you all so much for your kind words and support since we’ve started it really does mean so much to us! p.s. keep your eyes peeled to our Facebook & Instagram over the next few days we may have some invites available to our launch! And you all know how much we love a good party. 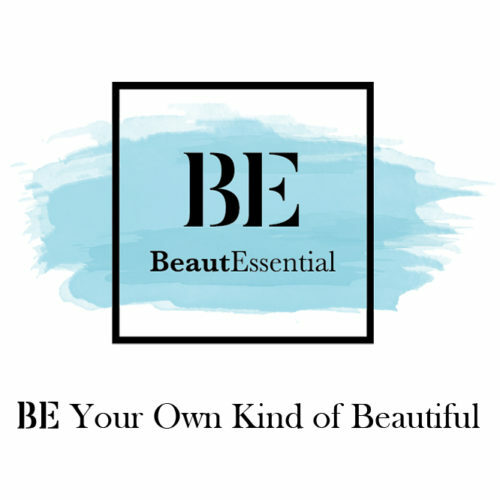 Previous BeautEssential – Ireland’s New Bespoke Online Beauty Store Has Arrived!